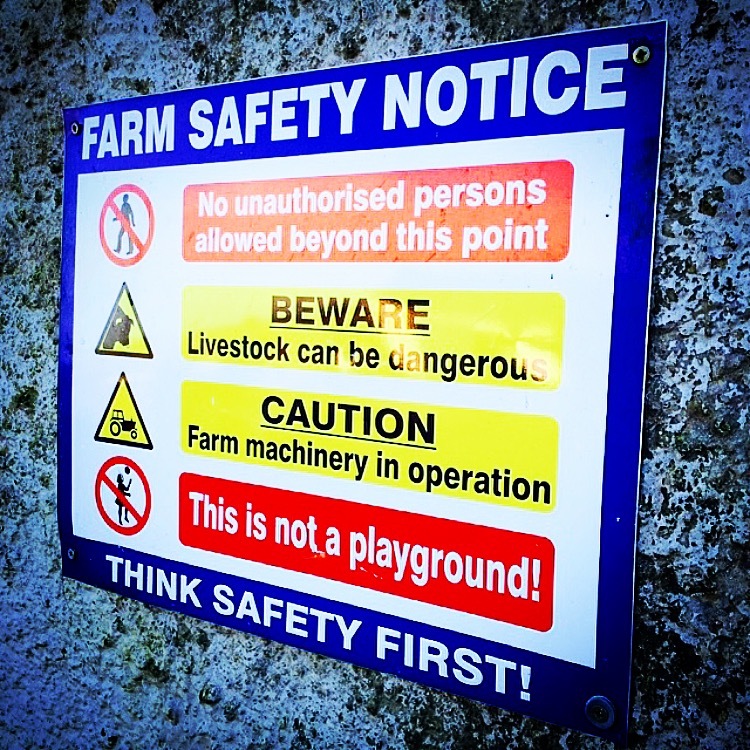 Age and location have been identified as key factors in farm deaths, the Health and Safety Authority (HSA) says. Deaths in agriculture, unlike many other sectors, generally involve family members including children and elderly persons. A serious incident to a young farmer, if experienced by those over 65 years of age, is more often fatal, the HSA says. It says that of particular concern in Ireland and across the EU is the ageing workforce particularly in agriculture as farmers tend not to retire. According to the report Rural Development in the EU- 2012 for each farmer under 37 years of age there are nine over 55 years of age (2007 data) i.e. 90% of EU farmers are over 55 years old, the HSA says. In Ireland as with many other EU Member States up to half of all farm deaths can involve farmers over 65 years of age, it says. Indeed deaths in Ireland of farmers over 55 years of age have on some occasions made up 70% of all farm deaths in 2007 and 2011, the HSA says. It is also significant to note that there were no deaths to persons over 65 years of age in 2009 which coincided with the collapse of the construction sector, the HSA says. There is a higher density of fatal incidents or ‘fatality black spots’ in areas of intensive dairy farming, the HSA says. Also while dairying accounts for just 17% of farm enterprises in Ireland it had 57% of fatal farm incidents in 2007 which makes dairy expansion an area of great concern, it says. Almost half of all fatal incidents have involved tractors or machinery (49%) and the next most hazardous activity causing death is working with livestock (13%), it says. 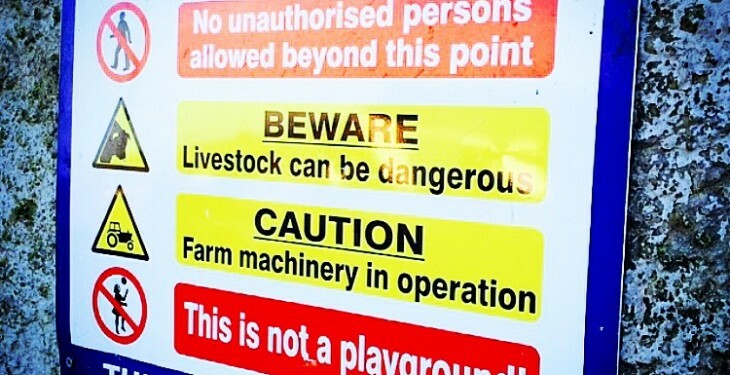 The next most hazardous activities are drowning while working close to slurry or water (11%), with falls from Height at (9%), and falling objects and working with timber on the farm both accounting for (7%), the HSA says.